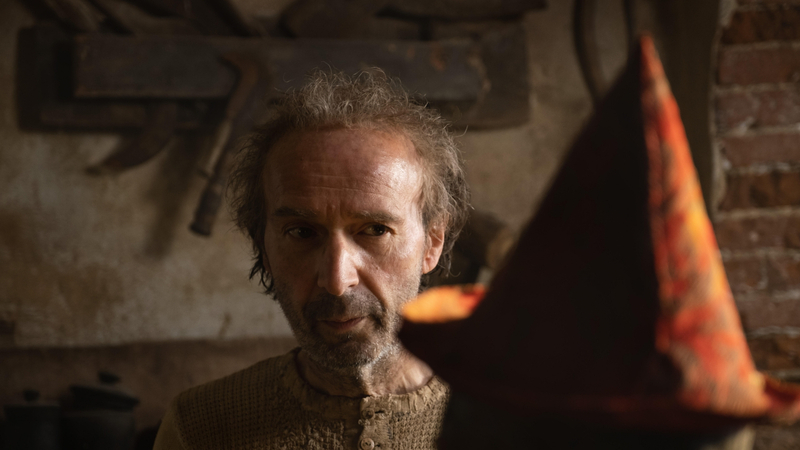 The cast of Matteo Garrone‘s long-awaited film about Pinocchio has been unveiled, with Roberto Benigni as Geppetto. The part of the famous puppet has been entrusted to Federico Ielapi, already seen on Don Matteo, while Gigi Proietti will be Mangiafuoco, Rocco Papaleo the cat, Massimo Ceccherini the fox and Matilda De Angelis the adult fairy. Shooting on the film began on March 18 and will continue in Tuscany, Lazio and Apulia for 11 weeks. Pinocchio, an international co-production between Italy and France, is produced by Archimede with Rai Cinema and Le Pacte, with Recorded Picture Company, in association with Leone Film Group, with the contribution of MiBAC – Direzione Generale Cinema – and Eurimages, in association with Unipol Banca, with the support of Regione Toscana – Toscana Promozione. International sales are handled by HanWay Films. The film will be distributed in Italy by 01 Distribution and in France by Le Pacte.